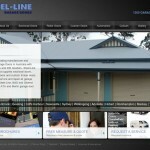 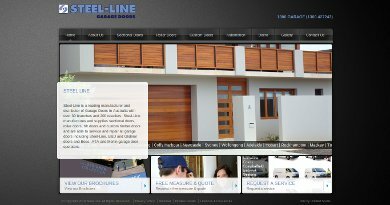 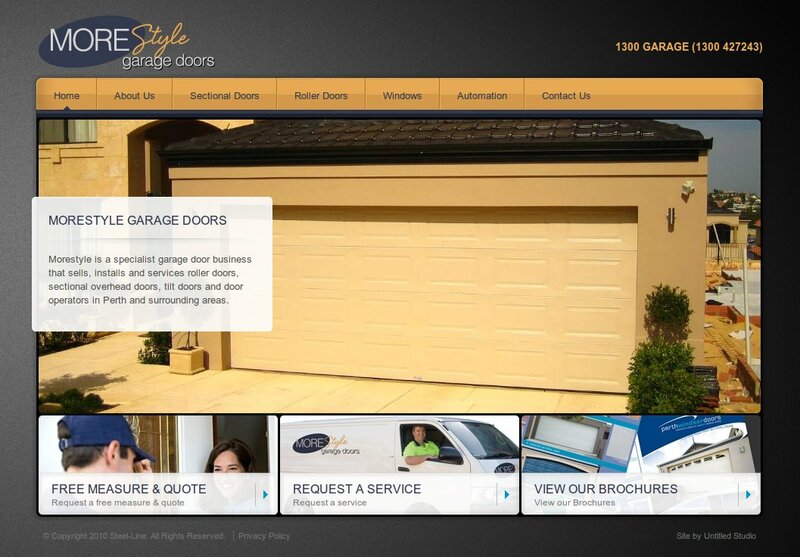 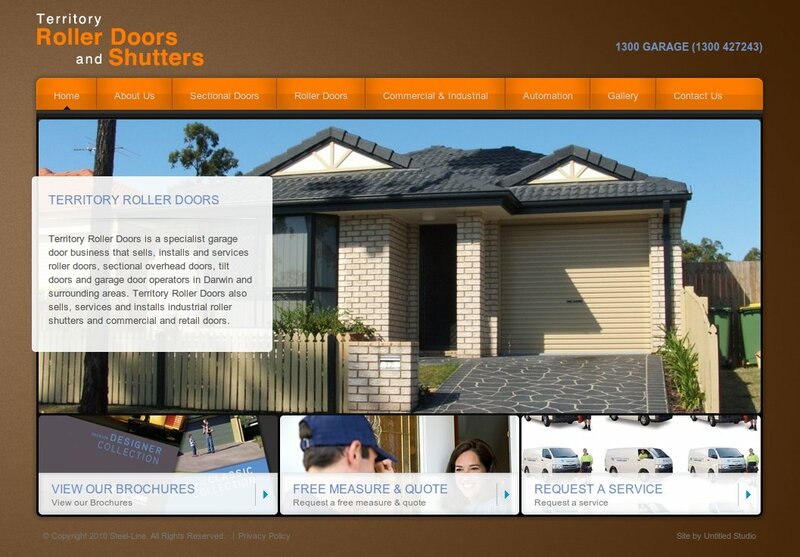 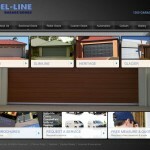 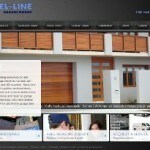 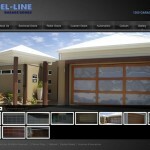 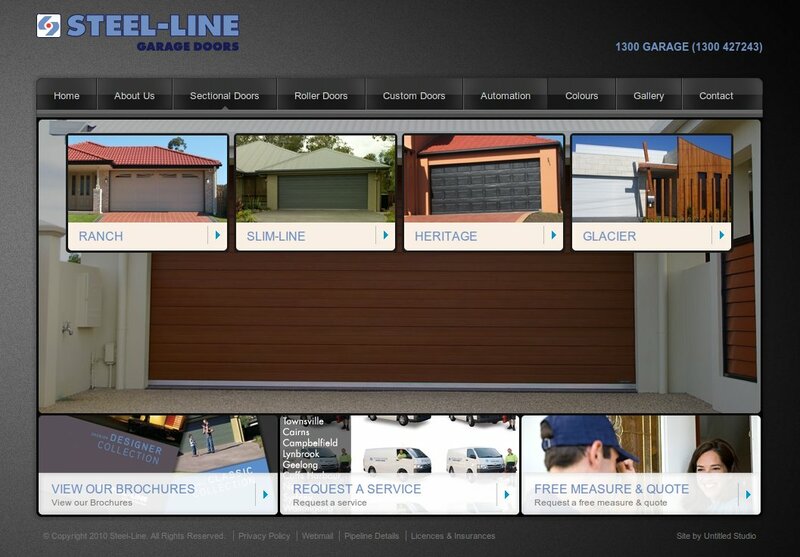 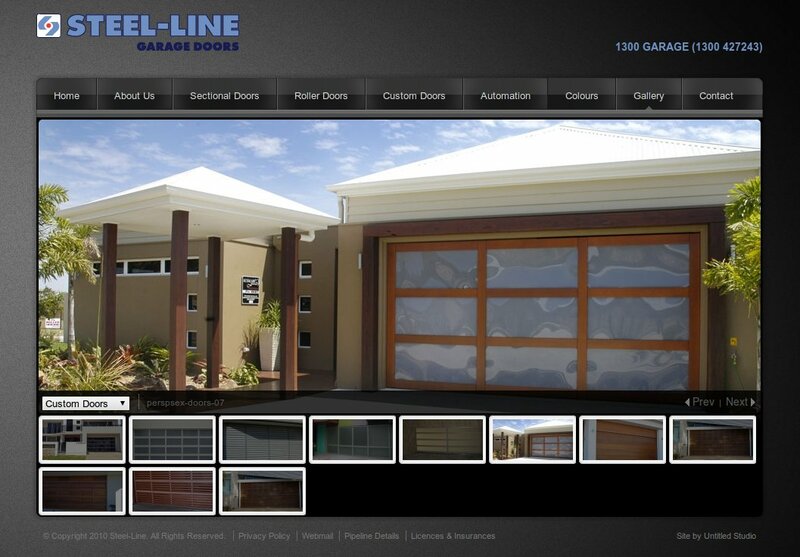 A client in 2010 requested a series of sites to display the various doors and fences they sold. 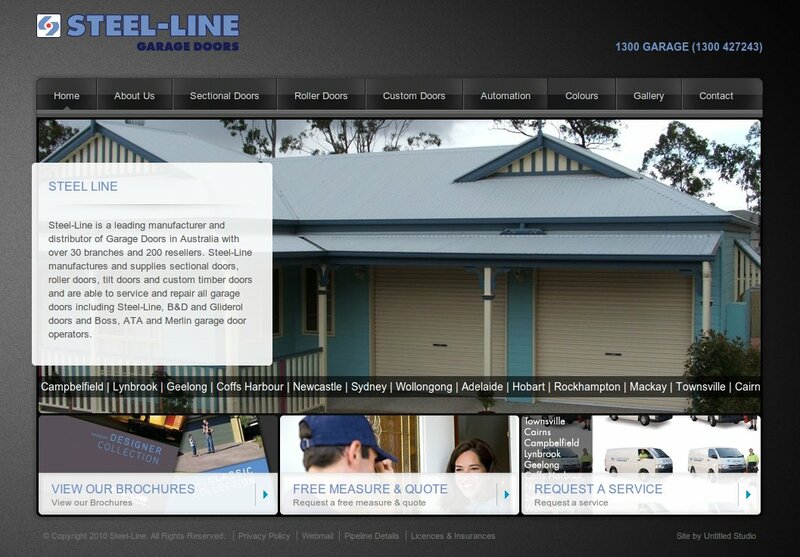 A host of Steel-Line sites were created, each with similar a template. 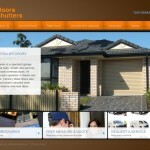 They were designed to give a brochure-like feel.